The Only Hooks In The World That Are Surgically Sharpened. The three-sided point penetrates twice as fast as other point shapes, allowing for dramatically increased hook-up ratios. Trokar points are precisely ground for consistent performance using Surgically Sharpened Technology. 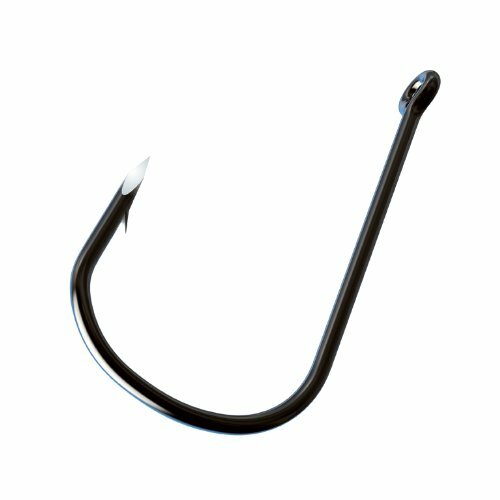 No other hook in the world is made like this. 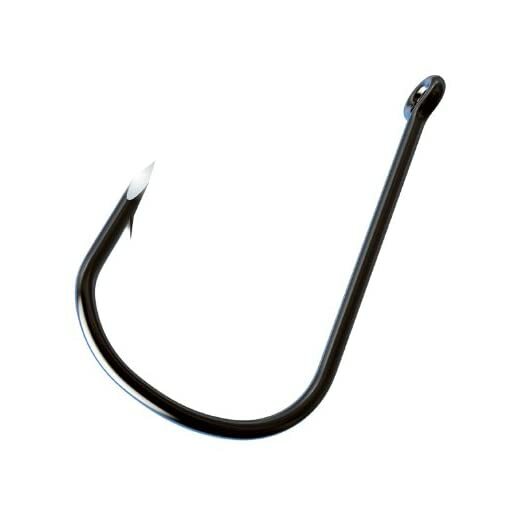 It results in a strong point that is twice as sharp as any hook on the market and penetrates with half the effort. 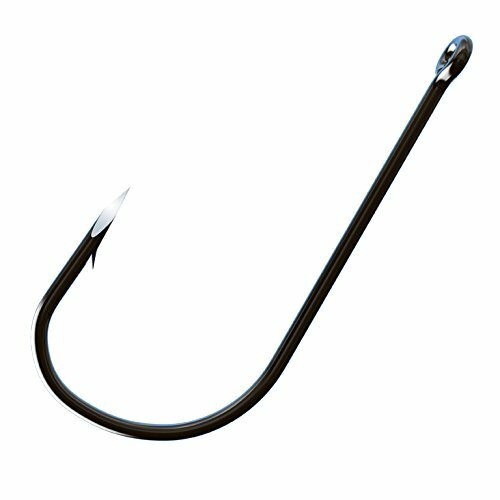 EAGLE CLAW FISHING TACKLE CO.